Maybe you’ve heard it before, or maybe you’ve been face-to-face with this enemy yourself. Internet Explorer (IE) is often a web designer’s worst nightmare, as it is always a little behind the curve, a little quirky, and way too popular to be ignored. 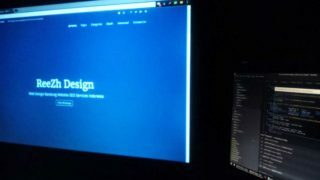 Some web designers choose to ignore IE completely, letting their visitors know that they had best download Firefox or Chrome if they would like to experience the site to its fullest. But with almost a fifth of internet users using IE, this solution may not be the wisest course to take. 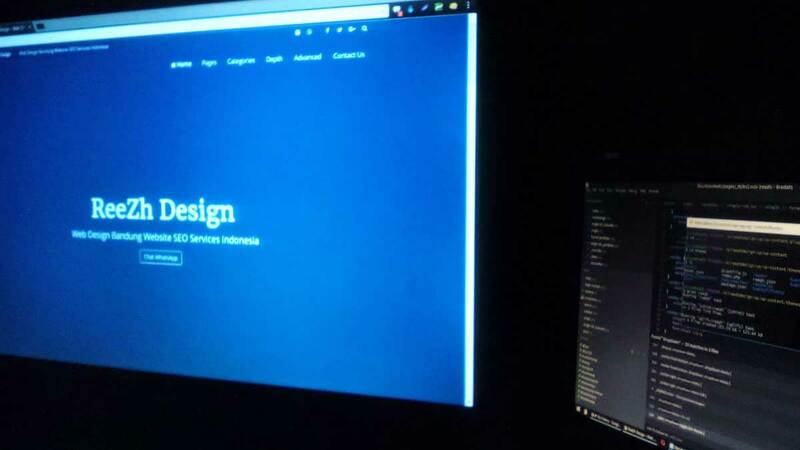 As a web designer, all is not lost. There are several things that one can do to ensure that a design works well in all browsers, and degrades nicely if it uses elements not supported in IE, especially those versions older than IE9.